When Colorado was being hit hard by the wildfires across our beautiful state, UZU Media wanted to help and do something with the skills and talents we have to offer. We joined together with the Wildfire Tees project, a collaborative of designers and marketers from Colorado to support the relief efforts. 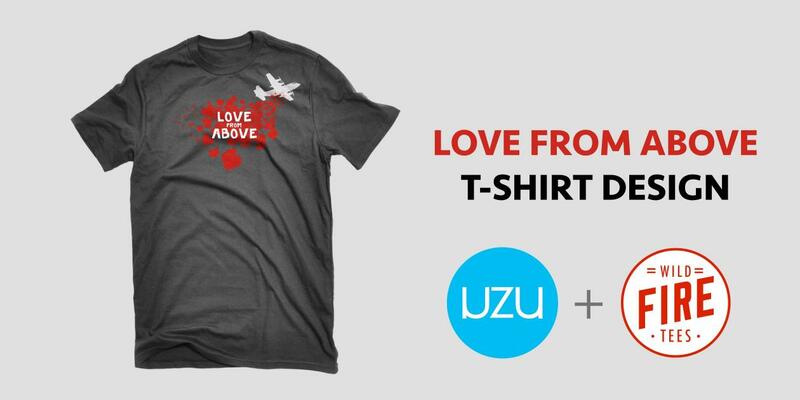 We came up with the Love from Above t-shirt design and it was one of the top sellers during the campaign. 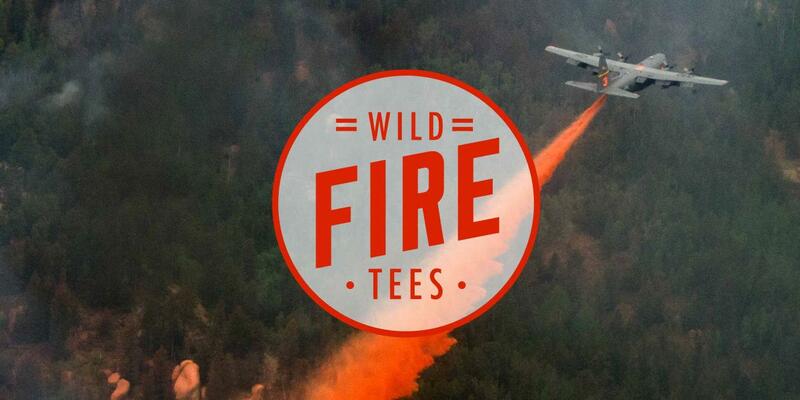 All proceeds from the Wildfire Tees campaign were donated directly to charitable organizations that benefit Colorado wildfire victims. We love our state, and are so glad that it’s on the mend! We still wear our Wildfire Tees and see people wearing them around town (and even up in Denver!) Wildfire Tees Colorado Springs was a truly a great team to be able to work with.